Christie Village Unit 2A is a two bedroom unit, located on the lower level. 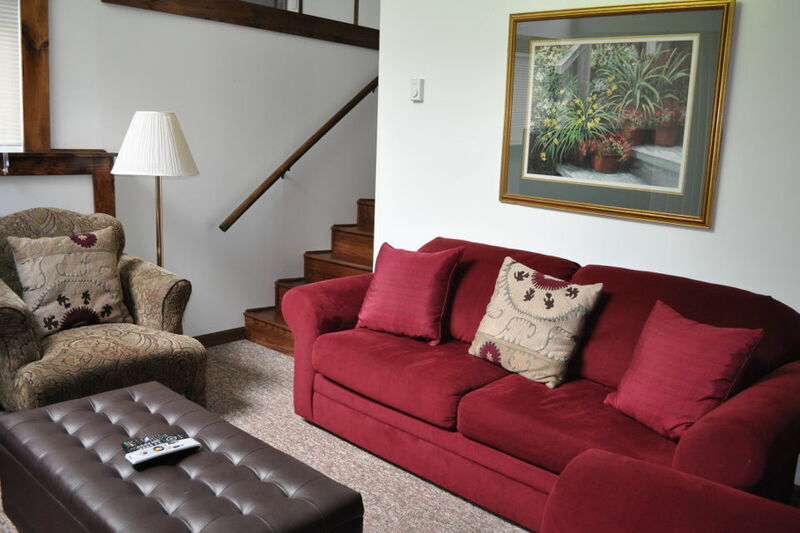 It features a spacious living room and comfortable bedrooms. Its full kitchen includes the amenities that you would expect in a vacation home, including microwave and dishwasher.